Oh Patti, I don’t profess to know a lot about sports outside of curling, but I absolutely love to read your blog!! You have the best lines! I’m so glad I rediscovered you!! Thank you, Deb. Hope you and all the Peters people are doing well and having a swell summer…in spite of all the rain. 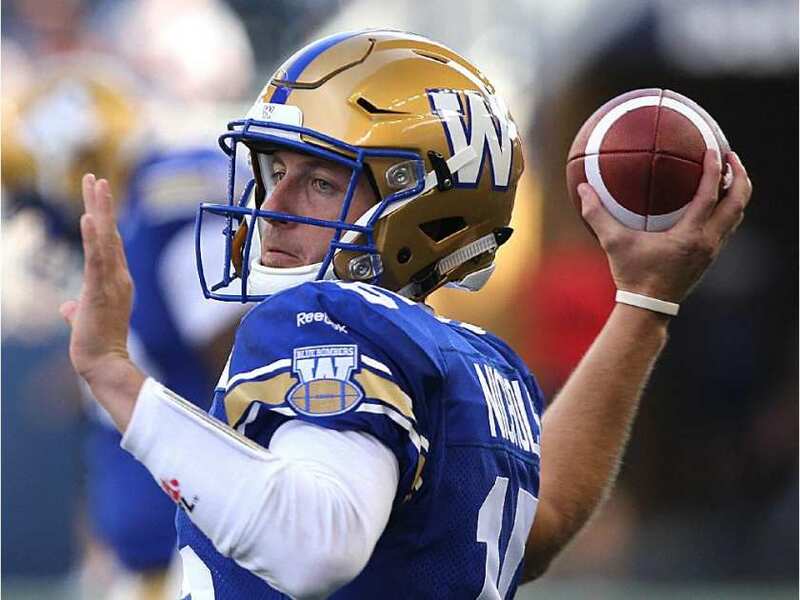 Previous Previous post: Winnipeg Blue Bombers: How long a leash will Mike O’Shea give Matt Nichols?